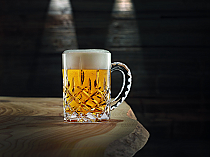 The Ritzenhoff beer glass is everything you’d expect: the perfect size, unpretentious and authentic. “It is what it is,” says designer Michael Sieger about the glass design. 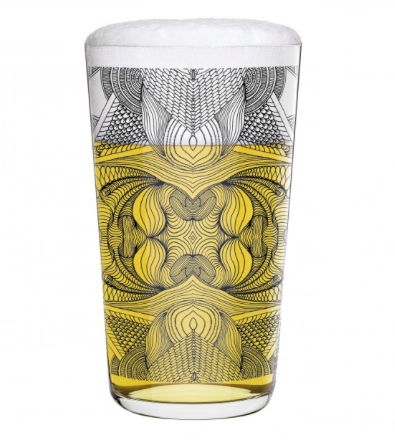 The beer glass is an archetypal drinking vessel that’s easy to handle and made for pure beer enjoyment! The typographic and illustrative decors, with up to three colours and gold accents, will grab your attention and put a smile on your face.